God is definitely doing something new in the life of Faith Promise. 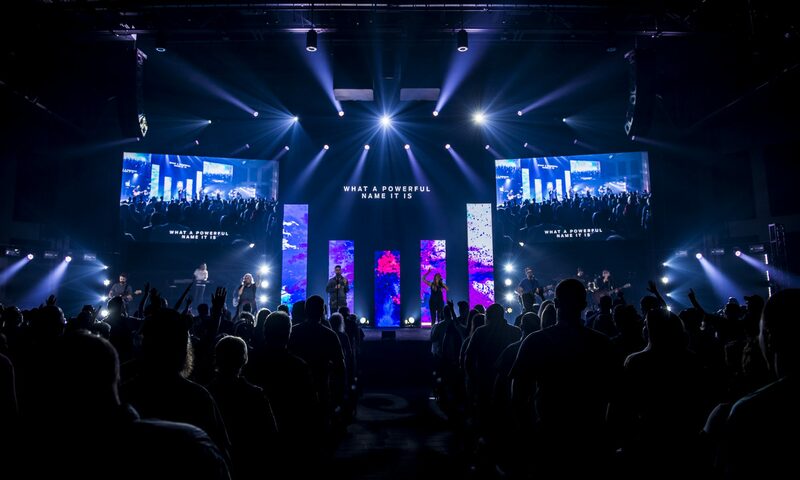 As March ended and April began, we experienced one of the best Easter weekends in our history with with over 17,000 people across all our campuses, leading to 163 baptisms (and still counting), and untold more lives affected in ways we will see for years to come. We continue to see more and more people Get In Groups, with over five hundred Promisors connecting (some for the first time) in groups throughout the first quarter of 2018. Thank you for your courage and obedience to experience God’s new rivers of provision and new roads of vision in following Jesus and leading others to do the same. Last weekend we began Like a Boss – accepting God’s promotion to move to the corner office of contentment in our finances and every other area of our lives together. Because at Faith Promise, We put God first and give generously. And because of our commitments in January to Get In on Generosity, we will encourage everyone in two weekends to take their next step in generosity by trusting God in whole new way. 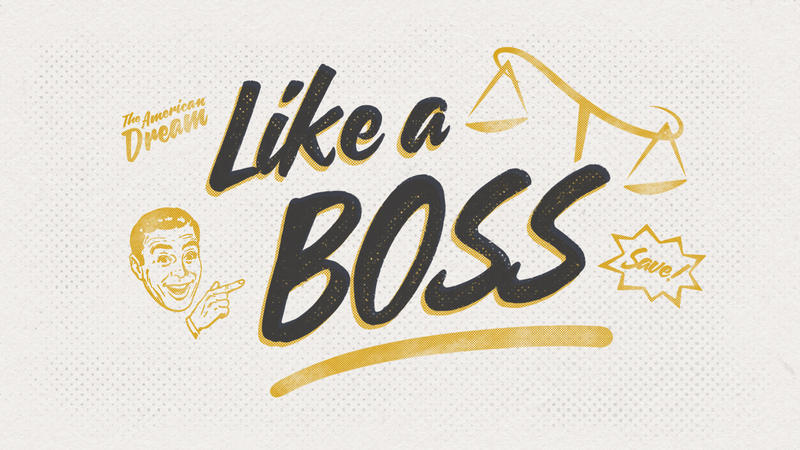 So, make sure to Get In the Weekend and be here for the final weekend of Like a Boss. Finally, thanks to your faithfulness and generosity, Faith Promise finalized the purchase of our North Knox Campus facilities and property and now are positioned to help real people with real problems find real love in one of the most densely populated areas in all of Knoxville. No matter what’s your next step – you can do it! I pray for and believe in every Promisor. Let’s keep getting in and getting on His new rivers of provision and roads of vision this year! Love you, and see you this weekend! 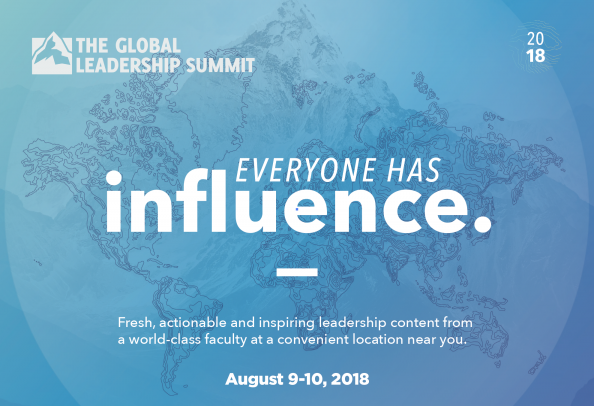 Join our staff for two days of leadership inspiration at this year’s GLS at our North Knox, Blount, and Pellissippi Campuses. Register now. I’ve truly enjoyed browsibg your blog posts. After all I’ll be subscribing to your rrss feed and I hope you write again very soon!